Company has a fixed cooperation factory for many years Bocom Chengdu Bit Factory, the factory is unique drill bit manufacturer of CNPC. She have history of 50 years in bit design and manufacture and over 80 years in mechanical processing. 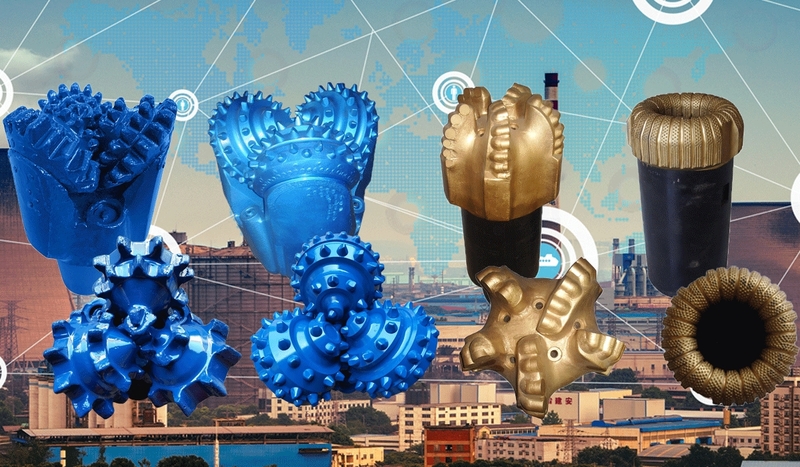 Chengdu Rongwanda Drilling Equipment CO., LTD., founded in 2012, is a professional trading company for drilling equipment, our main business is trade various sizes of tricone bit, diamond bit, single cone bit and cone cutter, bit breaker, connection Protector for drill bit, etc. Company has a fixed cooperation factory for many years Bocom Chengdu Bit Factory, the factory is unique drill bit manufacturer of CNPC. She have history of 50 years in bit design and manufacture and over 80 years in mechanical processing. Through the developing of the oil and gas industry, she has grown up to the main manufacturer in domestic bit manufacture industry. Since 2012, Chengdu Rongwanda Drilling Equipment CO., LTD., rely on owed expertise, honest and high quality service, obtained the domestic customers consistent recognition and praise and won the excellent reputation for company. Now, in accordance with company's trade scales extension, we will devote to provide our premium quality products and service to all over the world. Hope through our efforts along with our good reputation, we can obtain the customers trust from home and abroad. Provide the best quality products with the most reasonable price and satisfactory services. Focus on customer demands to improve product performance and quality of service we provide. API is an acronym for the American Petroleum Institute. Our products are reviewed strictly according to API standards, and the quality must meet the global market standards. The Bomco factory has been using IAF,ISO certification standards to produce products, to provide customers with the best value for oil drilling equipment.